Events Archives - East C.A.N. 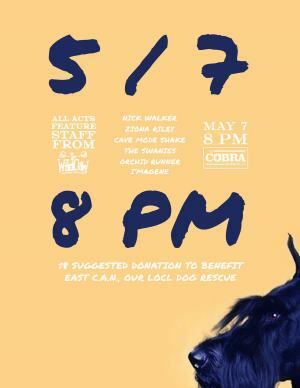 Come see members of THE WILD COW STAFF perform to raise money for East C.A.N. at The Cobra! Suggested donation is $8 or give what you can, the dogs ‘ppreciate ya!